Enjoy contemporary urban living at this brand new development, boasting a collection of studios, 1 & 2 bedroom apartments in Southall UB1. In a designed open space, landscaped public parkland, leisure and play spaces and courtyards. 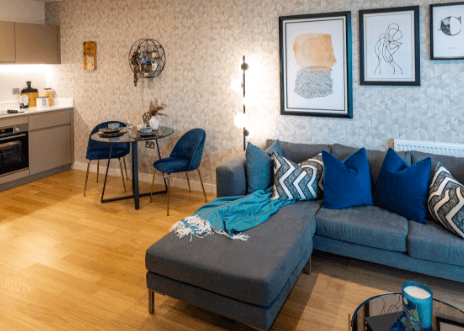 These key attractions will connect right into Southall town centre thus, making it the perfect choice of home for growing families and professionals. 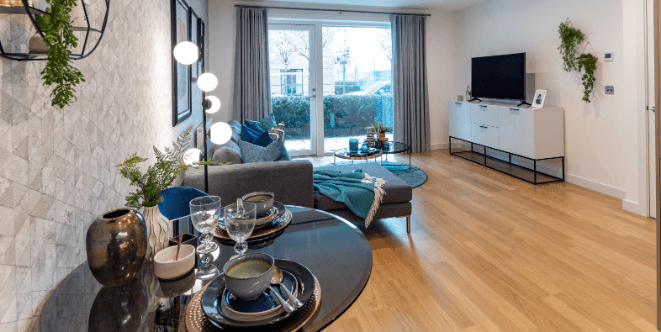 Enjoy contemporary urban living at this brand new development, boasting a collection of studio's, 1 and 2 bedroom apartments in Southall UB1.